DigitalCars.com Car Buying and Pricing Service Guide. One contact gives you: up-to-the-minute pricing on any vehicle on today's market, the value on your trade, an exclusive dealer referral for a pre-negotiated price, assistance with below market automotive financing and even car insurance. 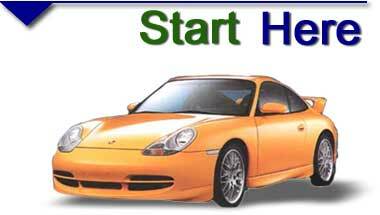 Buying a new or used car could never be easier. You are literally behind the wheel with just one visit. Research new and used vehicle pricing.